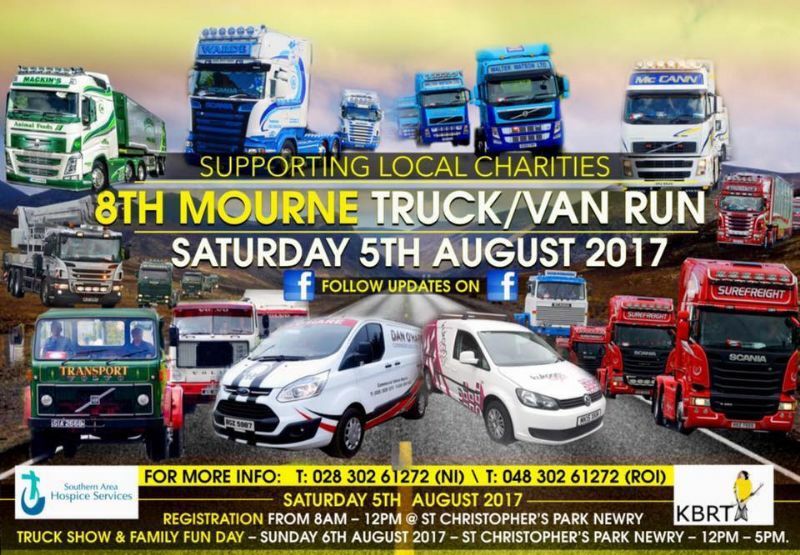 On Saturday 5th August several hundred truck and van driver took to the hills of Newry and Mourne to raise much needed funds for two fantastic local charities, the Southern Area Hospice and the Kevin Bell Repatriation Trust. Gathering in St Christopher’s Park, Newry the impressive convoy took off at 1.00p.m. along Bridge Street and up the Dublin Road towards Carnbane Industrial Estate, via Belfast Road towards the Brass Monkey. From there they headed towards Rathfriland via the Orchard Bar, then on to Hilltown, Rostrevor and Warrenpoint. The event continued with a dinner that evening and a truck show and family fun day on the Sunday. This fantastic event was organised by the O’Hare family of Dan O’Hare Commercials. 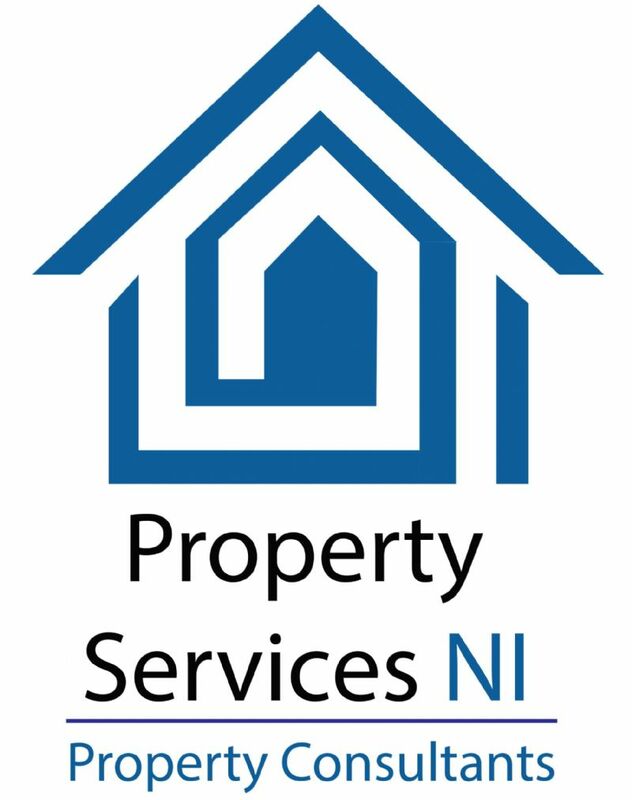 There was a huge amount of organisation and planning went into the event and it is a credit to the family and in particular our NJC member Stephen O’Hare. Well done to all involved and thank you to the NJC members who volunteered on the day.